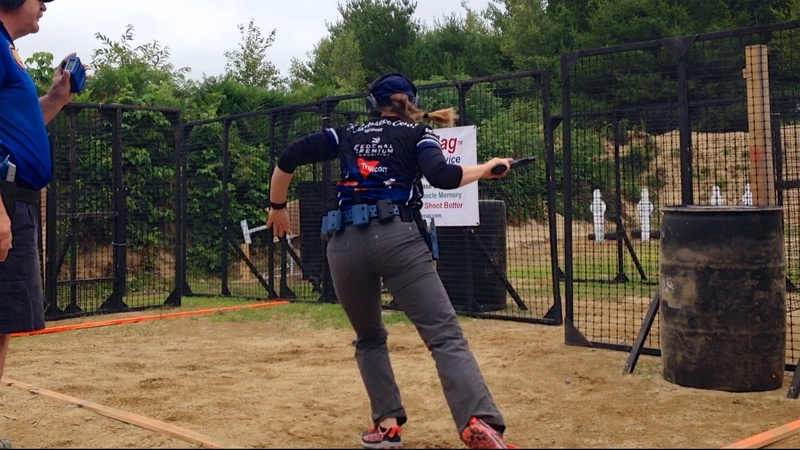 Here are some quick match results details from this weekend’s USPSA Area 7 Championships in Augusta, ME. 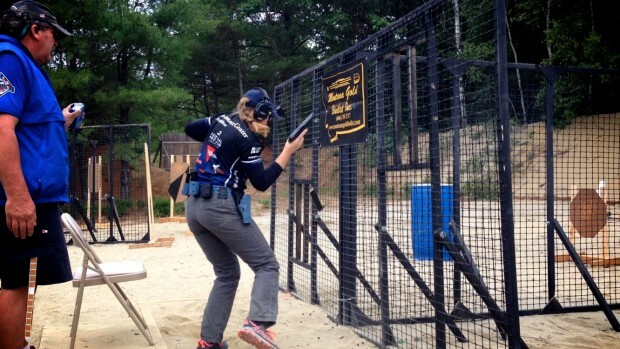 The USPSA Area 7 Championships in Augusta, ME marks Julie Golob’s first USPSA major of the year in Production Division after top performances at the Revolver and Classic Nationals. 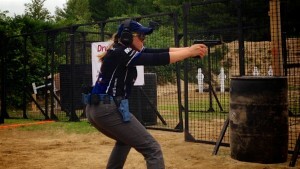 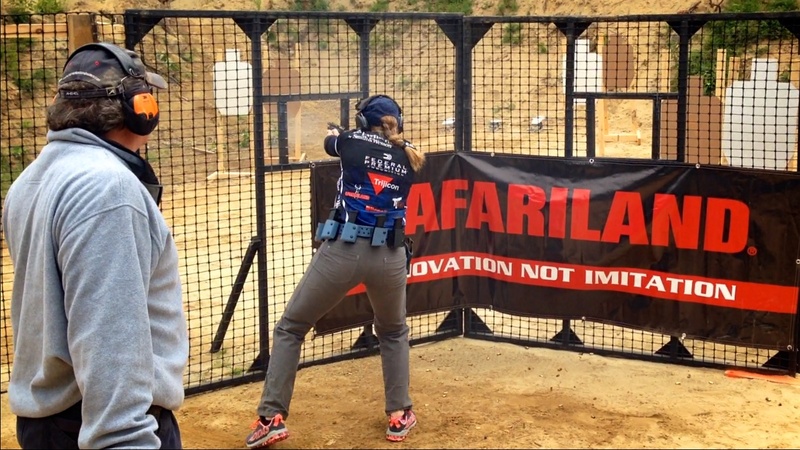 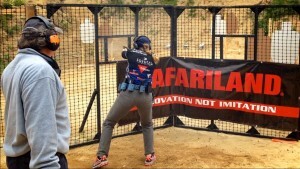 Julie Golob successfully defended her Area 7 Ladies Production Title.